Sep 09, 2017 Discover any ISO-7816 smart card on the APDU level easy! Smart Card ToolSet PRO is a program for working with any of. PHP & C Programming Projects for $750 - $1500. I want to buy a software that can be used to read and write emv chip, as well as edit emv chip data. With arqc dynamic. Software to crack the encryption used by credit card chip-and-PIN readers has been publicly released on the web. Cambridge University research student Omar Choudary open-sourced and on Wednesday, along with, a device he built and used to modify a transaction between a credit card and a reader. 'The device can modify communications between a credit card and a terminal,' Choudary told ZDNet UK. 'It looks at the commands between the terminal and the card, sees the PIN requested and replaces the PIN.' Using the Smart Card Detective, Choudary said he was able to carry out a card transaction without a valid PIN. Instead, he successfully modified the EMV — Europay, MasterCard, Visa — protocol that underlies chip-and-PIN validation. Choudary built the device to provide a practical demonstration of Cambridge University research, including a. While the earlier researchers, they did not publish the software they used or details of circuit boards. 'We told banks about this nine months ago — there's no point in hiding it,' he said. 'The banks already know about the device, and the idea is that this gets fixed.' Choudary said that he had successfully tested the device in an HMV store in Cambridge. 'At the beginning, that shop was not aware [that the transaction was invalid],' he said. 'They didn't detect anything.' HMV only became aware of the faked transaction when Choudary alerted it to the test, he added. The UK Payments Association, which represents the interests of payment cards companies, said that an attack using the device would be unlikely to be carried out by anyone other than researchers. 'Such a public disclosure [of hardware and software]. Does help to increase the criminals' knowledge base, so is not ideal. But we still believe that it is unlikely that criminals will be motivated to undertake an attack such as this,' said the association's spokesman Mark Bowerman. Criminals need to get hold of a physical card to perpetrate the attack, Bowerman noted. Once they have one, they would be more likely to use it for fraud where a physical card is not needed, such as online fraud, rather than use a device to fool a card reader, he said. 'Essentially this is a difficult and complex fraud to carry off, and we have seen no evidence of criminals attempting it in the real world,' he said. How To Download Uncharted 1 For Pc Free. 'It is a complex fraud, it doesn't work if the victim has reported their card lost or stolen, [and] it is technically possible for card issuers to detect such an attack in the live environment.' Related Topics. By registering you become a member of the CBS Interactive family of sites and you have read and agree to the, and. You agree to receive updates, alerts and promotions from CBS and that CBS may share information about you with our marketing partners so that they may contact you by email or otherwise about their products or services. 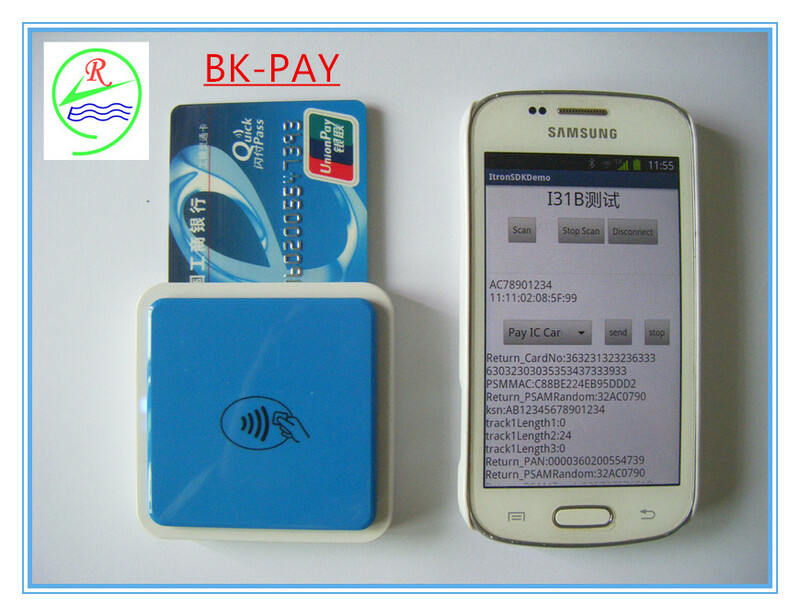 I want to duplicate clone track 1 track2, read and write chip smart card igot to work with OMNYKEY 3121 IC Card (EMV) Reader/Writer – ARQC ARPC STATIC AND Dynamic bins I also know software like R.B v 5.0 Chipso emv msr2006 for reference Because of the ARQC-ARPC bypass algorithm you can insert any pin, even if you insert 0000 the POS is going to approve the transaction. You will need Java credit cards, the software is compatible with any Java JACOP card: - NXP J2A080, NXP JCOP21, NXP J2A040, NXP J3A040, JCOP J2A128 by NXP, JCOP41 V2.2.1 72K software have 3 algorithms (algos) Support Skills:, See more:,,,,,,,,,,,.